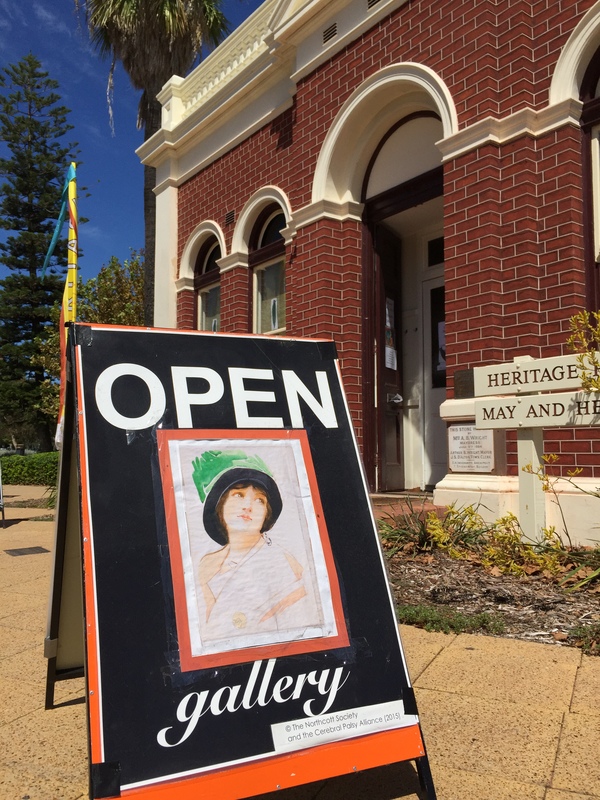 The City’s Fiesta celebrations may be over….. but Heritage House Cultural Centre is still open for visitors to see the Historical Society of South Perth’s latest exhibition titled “Mamie“. 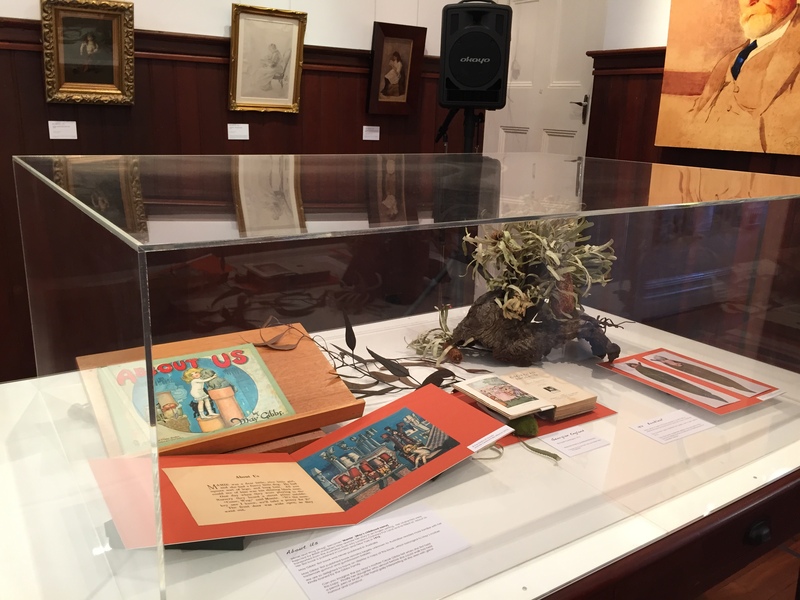 Mamie was May Gibbs’ childhood name, and the exhibition “explores the artistic and social development of her early years in South Perth” before she departed for Sydney at the age of 36. 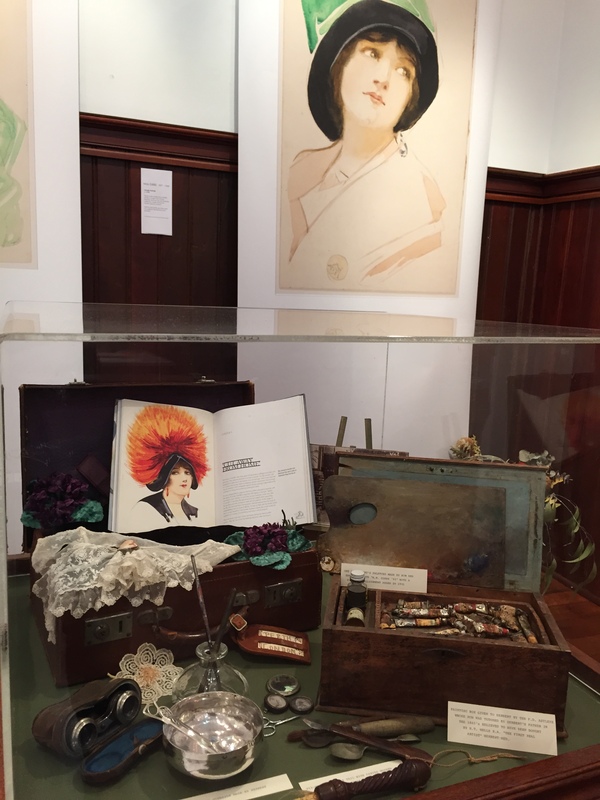 The exhibition includes various pieces on loan from the Gibbs family, as well as pieces from the City of South Perth’s own May and Herbert Gibbs Art Collection. 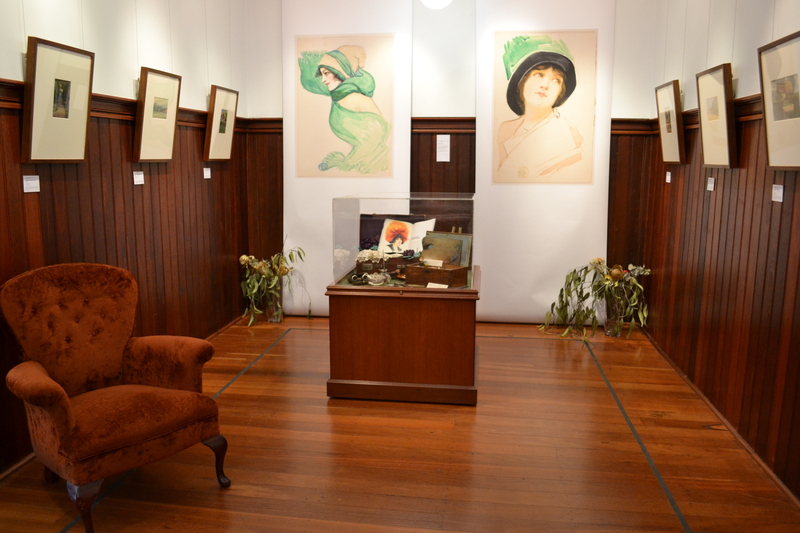 Photograph by Peter Palmer, Historical Society member.